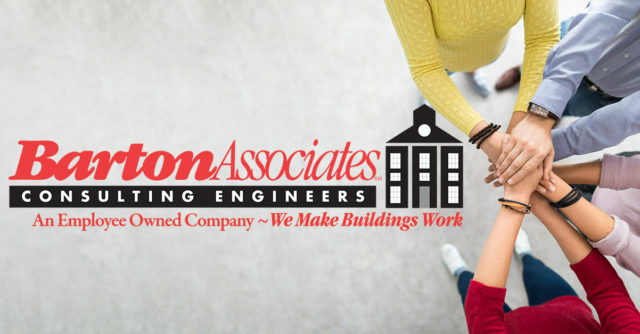 Barton Associates, Inc. Is Now A 100% Employee Owned Company! We are pleased to announce that it is now a 100% employee owned company through an Employee Stock Ownership Plan (ESOP) Trust. The ESOP will further enable the company to continue its strong tradition of providing high quality service and technical expertise for many years to come. An ESOP is an employee benefit plan, which provides company stock to employees as part of their retirement plan. By becoming 100% ESOP owned, all company stock is now held in trust by the ESOP exclusively for the benefit of Barton Associates, Inc. employees.